Many taxpayers assume, incorrectly, that their income tax debts can never be eliminated through bankruptcy. This is a popular misconception; however, the Bankruptcy Code does provide that, under certain circumstances, income tax debts can be partially or totally eliminated along with other debts in a Chapter 7 case. Section 523(a)(1) provides the framework for determining whether income tax debts can be discharged. First, the tax return for the tax liability in question must have been due to be filed more than three years prior to the date of filing bankruptcy. As an example, taxes for tax year 2009 were due on April 15, 2010 (unless an extension was filed, in which case the return would have been due on October 15, 2010). These taxes, therefore, may then become dischargeable on April 15, 2013 (or October 15, 2013, if an extension was filed). Second, the taxes must have been “assessed” by the taxing authority within 240 days of the date of filing bankruptcy. This time limitation can become a factor when a tax liability arises as the result of the filing of an amended tax return, of an audit, or where the debtor has filed a prior bankruptcy case since the taxes were assessed or has made an offer in compromise to attempt to settle their tax liability (both of which extend the 240-day period). Third, the tax return for the tax year in question must have actually been filed, and must have actually been filed at least two years prior to the date of filing the bankruptcy. Finally, the tax liability in question must not have arisen as the result of any effort by the debtor to file fraudulent tax returns, and the debtor must not have made any effort to “willfully…evade or defeat such tax” (fraud and willful evasion will be discussed in a later post). The Rothbloom Law Firm represents Atlanta individuals seeking relief from the collection efforts of the IRS and state taxing authorities. 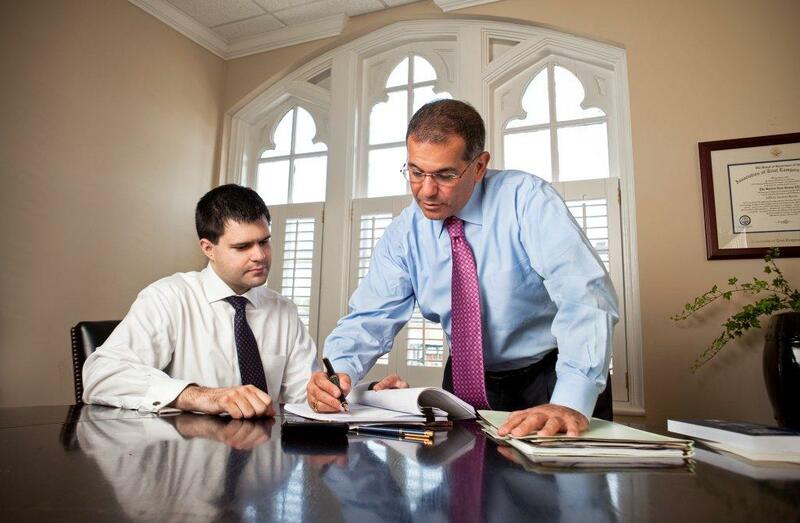 Our attorneys are experienced at determining whether our Georgia clients’ tax liabilities can be reduced or eliminated in Chapter 7 cases. Contact us today to discuss whether Chapter 7 bankruptcy could provide any relief for your tax difficulties.